Introducing the Spectre™ LED Fan Series from BitFenix. Engineered for both silent operation and maximum airflow, Spectre will keep your entire system well ventilated without making it sound like an airplane hangar. 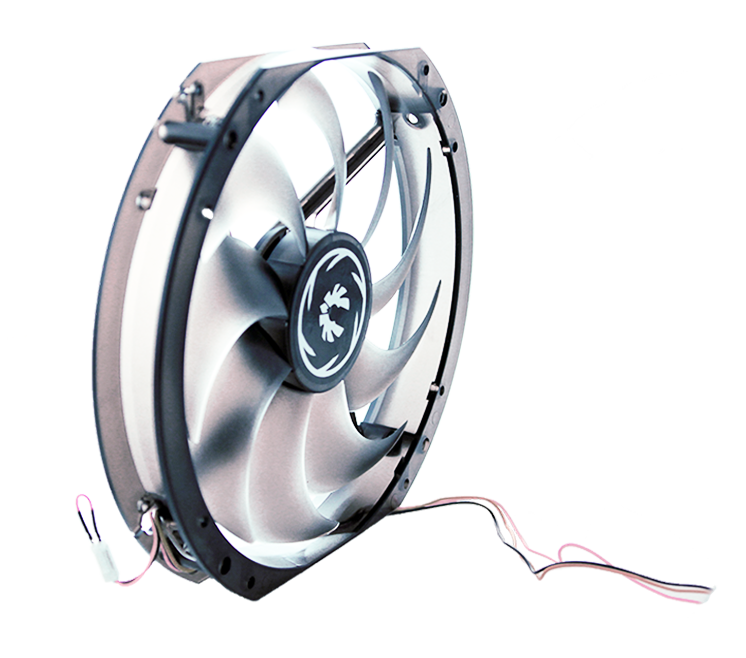 Spectre LED Fans are designed with sickle fan blades, which enhance airflow without producing excess noise. Spectre is also the first LED fan series on the market that supports on-the-fly LED light switching when used together with the BitFenix Hydra Fan Controller or BitFenix Survivor Chassis, allowing you to turn the lights on and off with a press of a button. Don’t have either of those? No problem. Spectre can also be used as a regular LED fan with jumper-selectable on/off. Silence is golden.  Developed by BitFenix Labs, this acoustic foam layer absorbs unwanted system noise from fans and hard drives, while maintaining a light and thin profile. Lining the inside of the side panels and the dual hinge door, Serenitek keeps noise trapped inside Ghost so you can focus on the task at hand. What better way to cool a silent system than with liquid cooling? That’s why Ghost comes equipped with room for a 240mm radiator on top, and hides it away with a handy mesh cover to maintain a clean look while delivering excellent airflow.